In order to be quiet, we must seek to be at peace with all man as far as it depends upon us. We must first be at peace in our homes with our husband and our children. We love, serve, and sacrifice for them. We show them kindness and patience. We are careful with the words that we speak to them. We seek peace with people outside of our family. We don’t speak negatively or critically about them. We don’t whisper things behind their back as a means of tearing them down. We don’t slander and gossip about others and find out all the things they are doing wrong so we can tell others. The only reason that people do this is to elevate themselves and make themselves look better than those they slander or they are trying to destroy the reputation of those they slander which should never be named among those who call themselves believers in Jesus Christ. We abide by the rules of our government. We don’t “encourage factions, divisions, animosities, and contentions.” We pray for our leaders instead. Politics is NOT our life. The news of the day doesn’t consume us because we understand that this isn’t our home. We are strangers and aliens simply passing through to a bright eternity with our Savior so we go about His work instead of worrying about what’s going on in our culture. We store our treasures in heaven where they are safe and protected. We love those in our churches and pray for them. We pray for our elders and deacons as they lead our church. We are quiet in our churches as we are commanded to do so; for it is shameful for women to speak in churches. 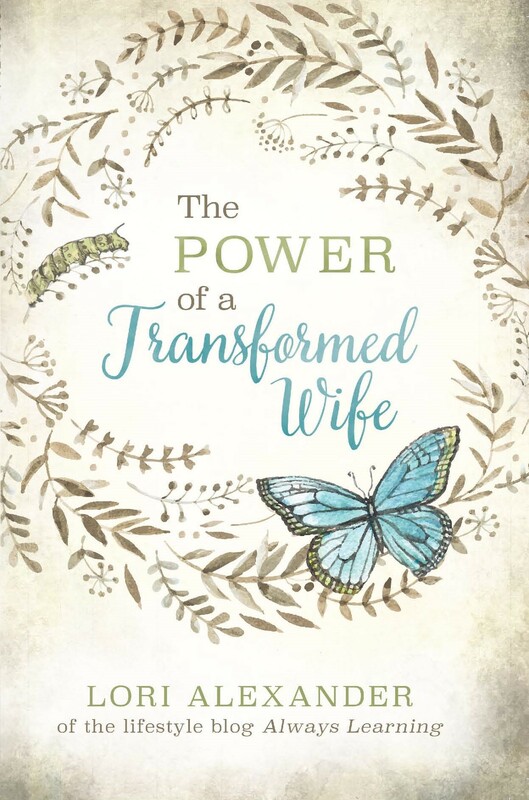 If we have a question, we ask our husbands at home instead of marching up to the pastor and demanding an answer. If we disagree with something that is taught, we don’t make a big stink about it but pray that truth will always be taught in our church. Let us all be known as the “quietest person, and the most peaceable member” in our community and the only way we can do this is by clothing ourselves with the righteousness of God – believing in Jesus Christ and being filled with His Spirit, then we can do ALL things through Christ who strengthens us! When Should a Wife Disobey Her Husband? Thank you for writing this article. I was not taught to be quiet and meek, and wish I was. Had I been taught to listen and learn maybe my mouth would not have caused the trouble that it got me in! With age and wisdom, I have learned to be quiet! 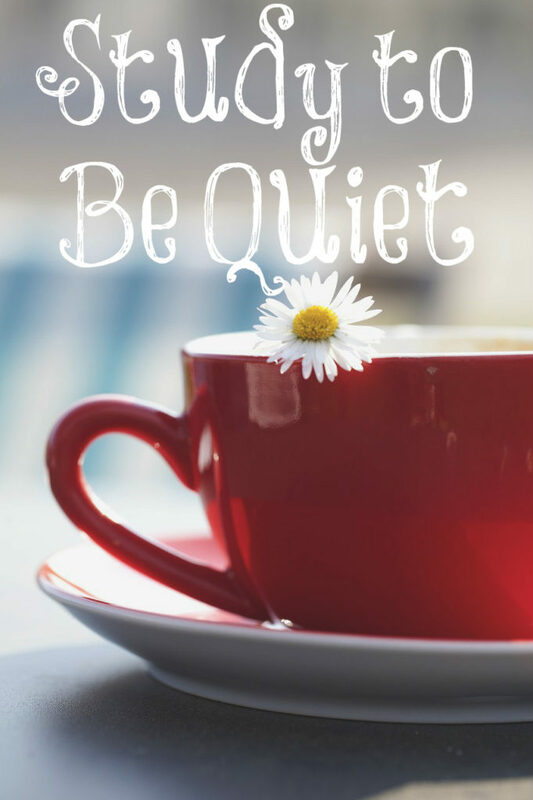 The idea of quietness has been on my heart a lot in recent years, but I have noticed it is difficult today to find examples of godly women who know how to be “gentle and quiet” as 1 Peter says. This is something I have been striving for – trying to hold my tongue even if I feel an urge to say something, practicing being a listener in a group instead of one who constantly feels the need to comment. It is a rare thing in our society, and even among believers. Thank you for encouraging me to stay the path and keep seeking “quiet.” I appreciate your encouragement!